The Hotel site was previously an Old House owned by Kolonel Brata Manggala who was a First Generation Colonel of Indonesia’s National Armed Forces (TNI). 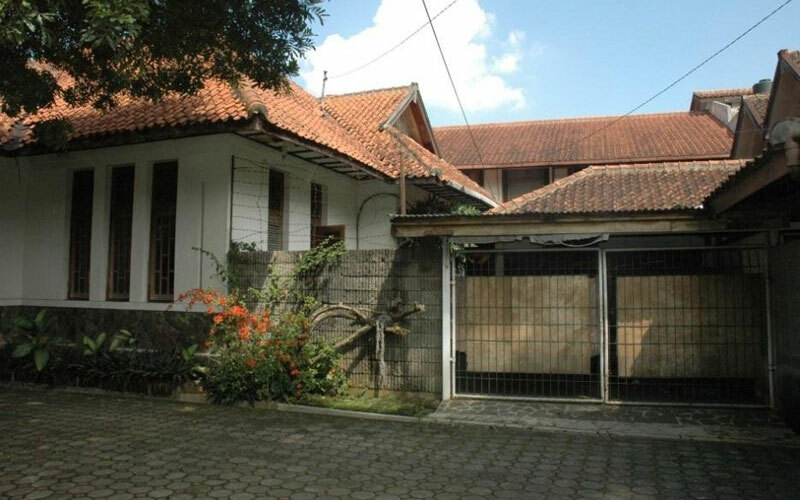 The House was later inherited by the Colonel’s daughter together with her husband who were both very kind and respected professors of Art & Architecture in Bandung’s Institute of Technology (ITB). 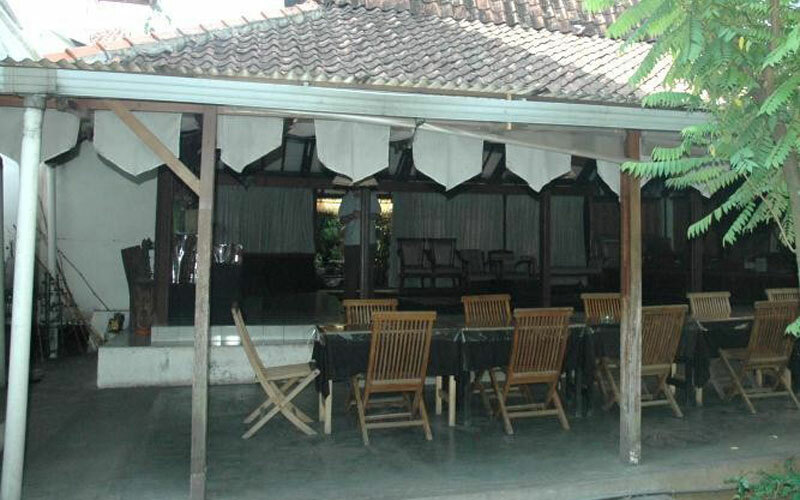 The unique Old House was built a mix of Colonial Style with local Indonesian influences. 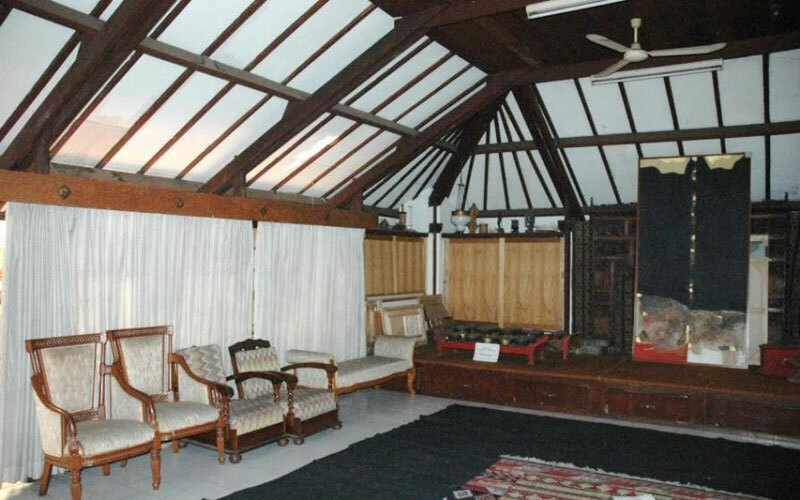 It had traditional Sundanese roof “Julang Ngaplak” and many traditional patterns, which was extensively applied throughout the Interior of the House. 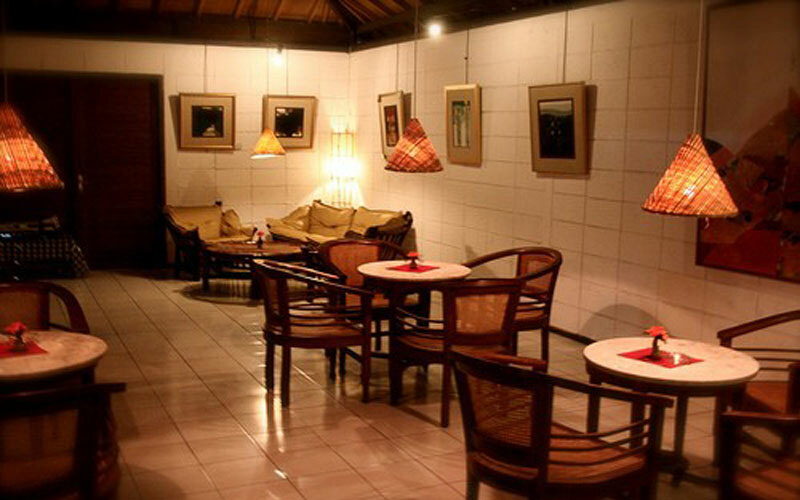 A Cozy Pavilion in the front part of the house later on became an Art Studio and an Art Gallery known as Galery 66 that was open for public and especially for aspiring artists and students searching for inspiration and it was what finally inspired the concept and name of Hotel De Paviljoen. Inside the homey Old House, there was also a small stage for performing arts and a small canteen called “Warung Indung” loosely translated as Mother’s Kitchen which welcomed everybody, which made the house a place for people to gather to enjoy performances, discuss about Arts and dine together, and it became known to many people in Bandung as a “Gallery of Arts” and a “Home For Everybody”. Hotel De Paviljoen respected the History of the Old House and the artistically rich and welcoming feeling of the Old House inspired the whole Architecture and Decoration of the Hotel. WE WELCOME YOU… WELCOME HOME!